You’re accelerating to get up to highway speeds getting on I-29, then it happens: you notice your Mitsubishi is surging and it’s transition from gear to gear is inconstant and rough. Is that weird sound grinding coming from the transmission? What on earth is going on? Those are all telltale signs of a transmission that is nearing or past due for service. What that means is that the fluid in your transmission that is responsible for lubricating all the moving parts that keep your Mitsubishi running smoothly is dirty and losing its ability to function properly. As your transmission fluid moved through gaskets and lubricates gears it is working to keep your transmission cool and less likely to encounter harm. 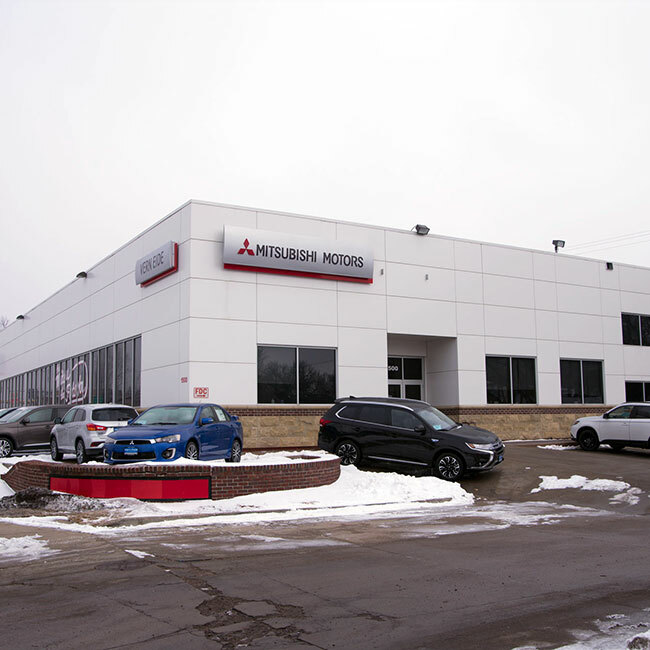 Since the transmission found in your Mitsubishi works under massive amounts of pressure and heat, it is only natural that over time bits of dirt and debris start to show up. The presence of debris and contaminants make your transmission fluid less effective because there is less internal cooling going on. 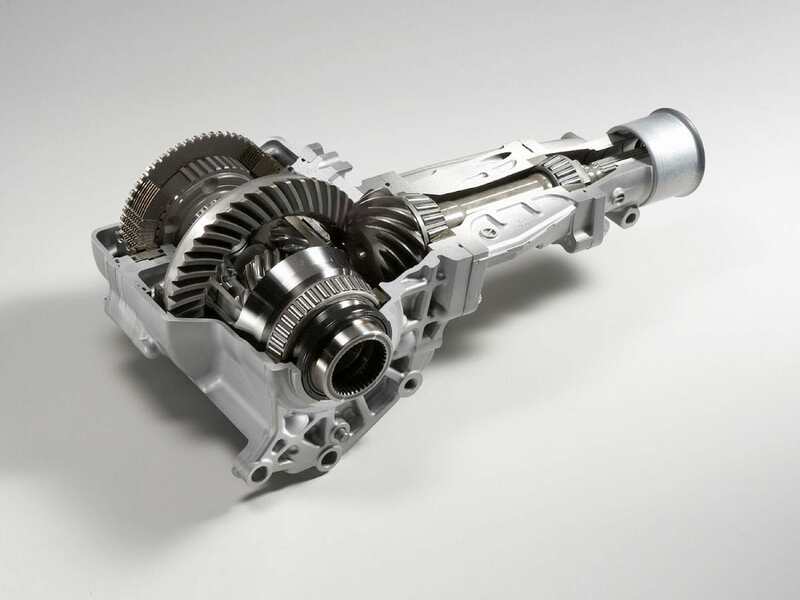 As the transmission gets hotter, the fluid thickens up causing it to lose a lot of its natural lubricative properties. 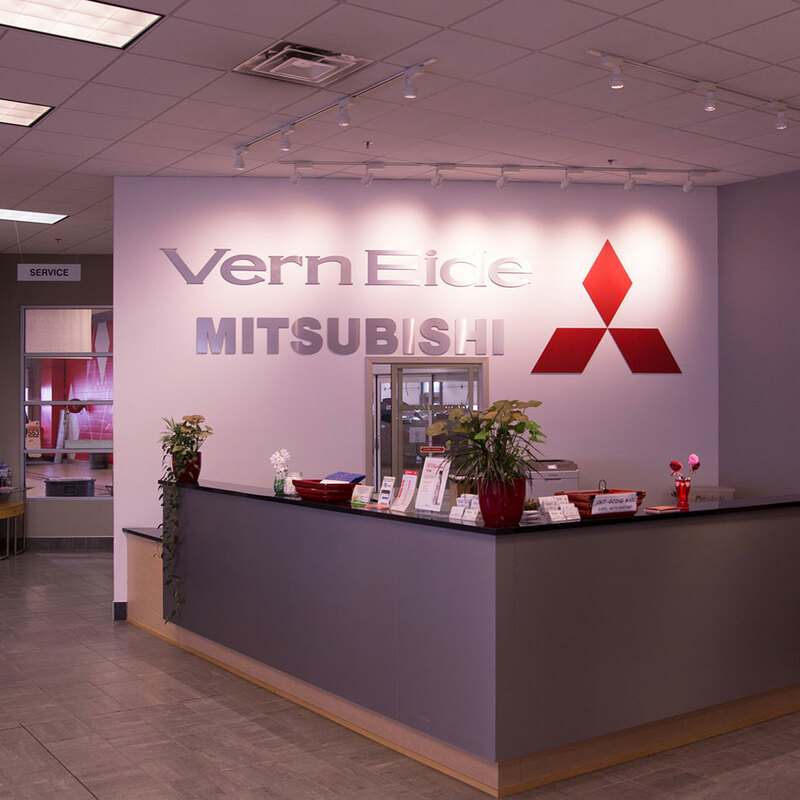 By choosing Vern Eide Mitsubishi for your Automatic Transmission Service, you are ensuring that service professionals trained to work on Mitsubishi's will be inspecting your whole transmission assembly for leaks or cracks. They will clear out all the dirty, old fluid and remove all the build-up before running new, clean OEM fluid through the transmission system. A new filter will also be installed to help the new transmission fluid function as it’s intended. 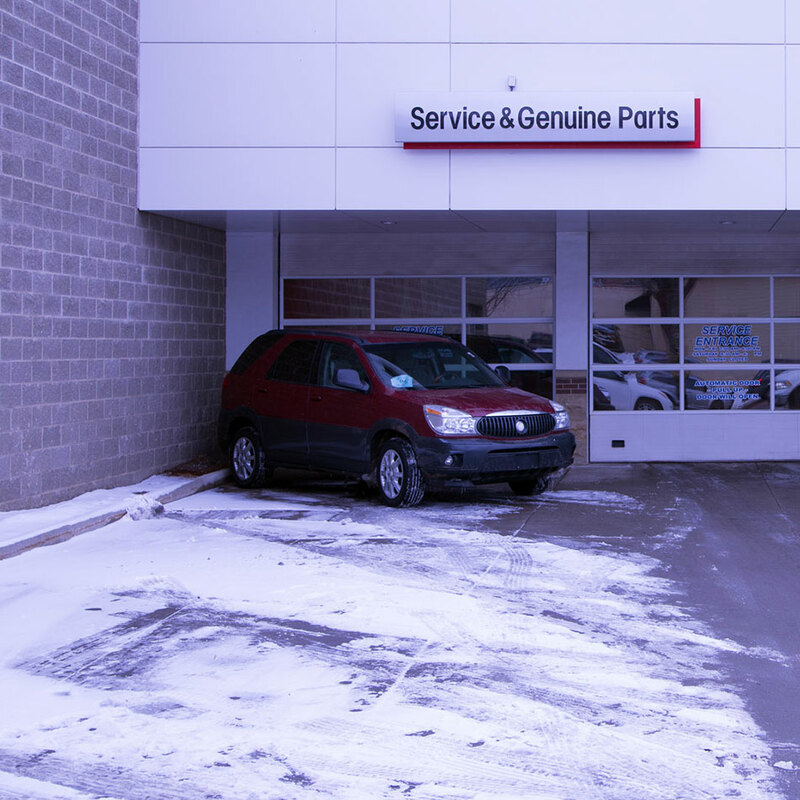 Here at Vern Eide Mitsubishi, we take pride in serving the greater Sioux Falls area. 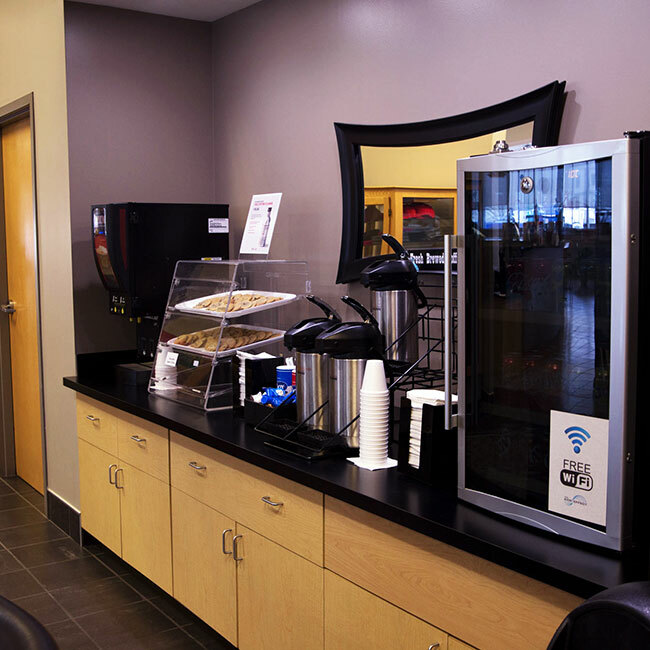 We realize how valuable your time is, which is why we are glad to offer Early Bird Drop Offs and After Hours Drop Off and Pick Up. 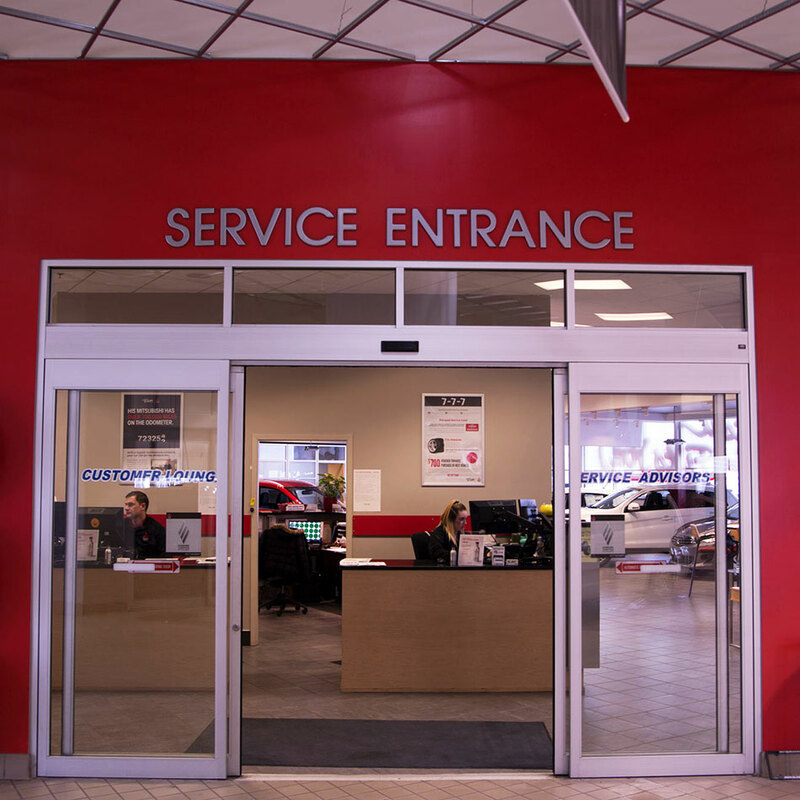 Our helpful staff is here to make sure that from purchase to servicing, you always feel like a part of the family! So, what do you say? 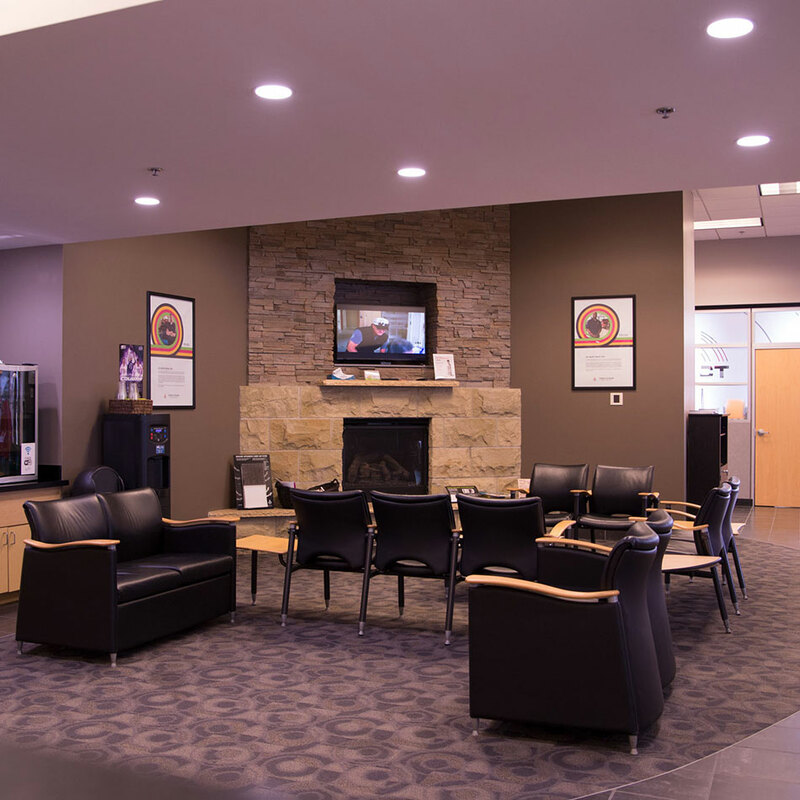 Isn't it time to see the Vern Eide difference?